4Land Cartography, 2011. 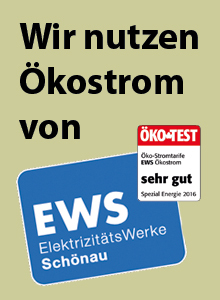 Karte, gefaltet, 1:40.000. 4LAND Map N. 124. 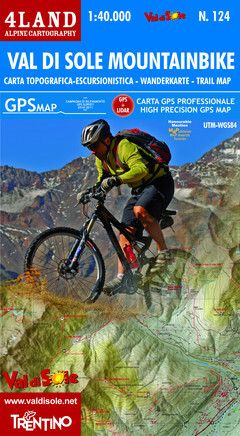 Special map of the Val di Sole, dedicated to the MTB. The map extend from Ponte di Legno west to Cles east and from Cima Sternai and Monte Cevedale north to Cima Presanella south. On one side there are 29 MTB trails highlithed based on their difficulties, on the other side the same trails are described; there is the English version and the Italian one. All trails, roads and points of interest were recorded in the field using GPS devices. Reference map for Trentino Mountain Rescue. It is designed expecially for mountain bikers, but it also suited for hiking.